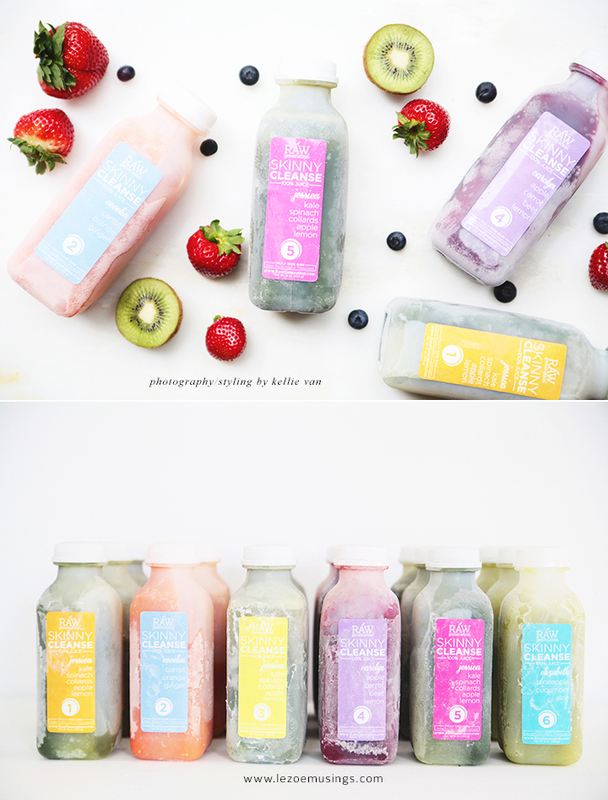 Not long ago I partnered with Raw Generation to bring you the Skinny Cleanse giveaway. Welp, the event was so successful with over 1000 entries (you guys LOVED it!) that Raw Generation and LZM has teamed up again for another fabulous giveaway event. This time around, we are featuring the Skinny Elixir system. 100% natural, pure, raw, and organic juice. The giveaway is for a 30-day program consisting of 60 bottles valued at $299.97. Details to enter is at the end of the post. Here’s the skinny: SUPERBERRIES: Green coffee extract blocks excess sugar from turning into fat and boosts your metabolism, while Superfood berries (acai, goji berry, blueberry, and red raspberry) provide your body with the right nutrients to burn stored fat. SUPERGREENS: Made with organic SuperGreens and Chá de Bugre, a berry found in the forests of Brazil, The Skinny Elixir reduces body fat while preserving and repairing muscle. Please remember, as with any diet/detox/cleanse regimen, it is recommended to consult with a physician to make sure that the program is right for you. Entering is easy! Just log in with any of the accounts below. Last day to enter is Sunday, Aug 2nd, 12pm Eastern time. The winner will be announced on my Facebook page, HERE on Monday, Aug 3rd. You will have 48 hrs to claim your prize. Please check back to see if you’ve won. 18yrs+ and US readers only please. Have a lovely Sunday & Good Luck! I would like to try a detox with these. They sound delicious! Reblogged this on Simply Delicious. I’m a medical student and I don’t have much time to eat or prepare healthy foods. I really would like a jump start on my terrible diet! Thank you for hosting this awesome giveaway!! Wow great giveway. Shame I am in the UK.